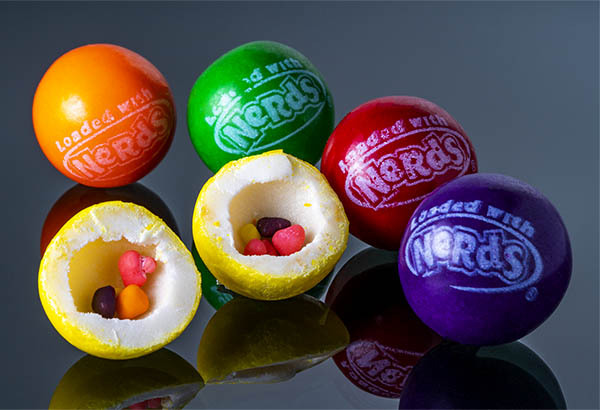 Nerds-filled Gumballs: Hollow balls of gum that contain Nerds candy. 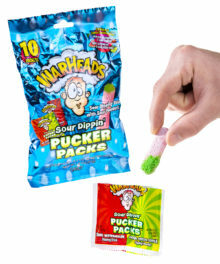 Treat your sweet tooth to candy-on-candy action when you bite into Nerds-filled Gumballs. 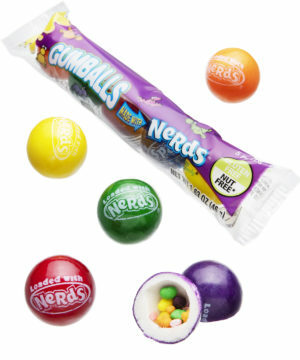 Each chewy, flavorful gumball has a hollow center that contains multi-colored Nerds as a bonus surprise. 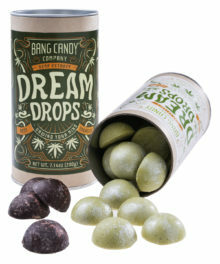 The sleeve of 5 gumballs features an array of fruity flavors, and once you've journeyed to the center of each piece, you'll unlock the sweet treat of tangy, crunchy Nerds within. 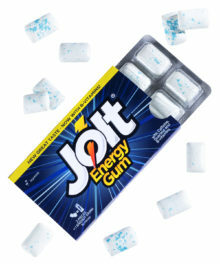 Ingredients: sugar, dextrose, gum base, corn syrup, & less than 2% artificial flavors, malic acid, confectioner’s glaze, glycerin, tapioca dextrin, carnauba wax, BHT (to maintain freshness), colors (include carmine color, blue 1 & 2, lake blue 2, red 3 & 40, lake red 40, yellow 5 & 6, lake yellow 5 & 6, titanium dioxide).